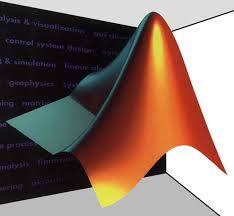 MATLAB assignment help – We can provide help with any MATLAB assignment that you are given. 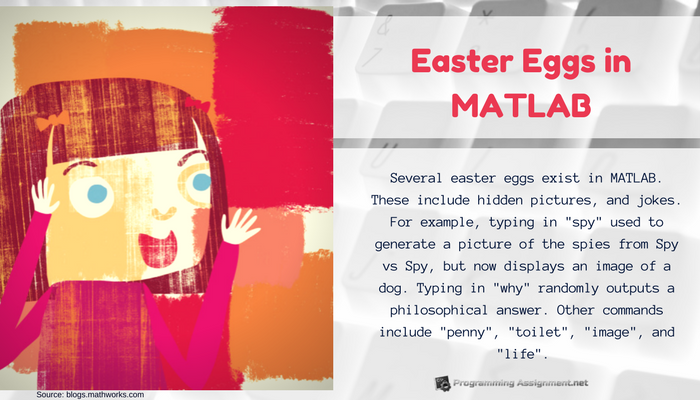 Our professional programmers are familiar with every aspect of MATLAB programming ensuring you submit a correctly completed homework assignment. Our programming help service includes personal tutoring for students who request it. Tutoring sessions can be arranged based on your schedule, at the times you have available. Our personal tutoring is customized to the individual students need, taking into account their programming level and experience. Regardless of the level and experience you have, our programmers possess the qualifications to provide the necessary assistance. Totally flawless assignments – unless you ask us to make a small typo to look natural! When you need programming help, contact us and see for yourself why we are among the best programming help services available online today!